Let’s face it – teaching your child to read is not for the faint of heart. There are so many concepts to learn and various methods and strategies to choose from. 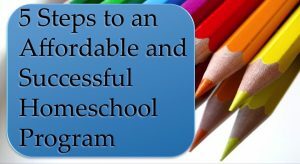 Then, you still need to determine what works best for your child. One of the concepts I found rather difficult to teach was that pesky “Silent E”. That is, until I created a simple method that worked for my daughter and reduced my headache :). 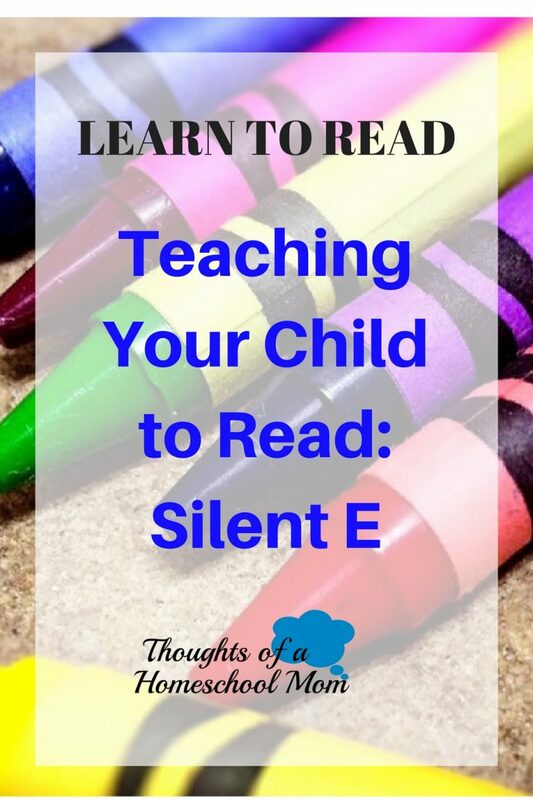 Are you struggling with teaching your little one how to read and remember words using the dreaded “silent e”? Well, hopefully this tip will help you with this process. I started working on Silent E with my daughter in kindergarten (she’s in first grade now). My daughter is very visual in her learning process, so I created a list of words with long vowel sounds and ending with silent e. I taught this list by reading each word and saying, “The “e” makes the vowel say its name” (she was already quite familiar with the vowels and their sounds). 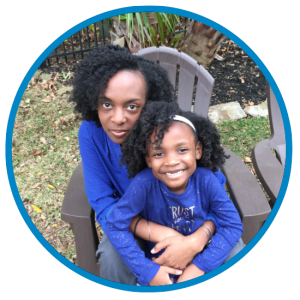 I had her sound out each word, using her index finger to point to the vowel and silent e.
I also created a list of awkward words (live, give, etc.) that end with e, but still have a short vowel sound. I taught that list like sight words. The way I approach sight words is to read the words and have her repeat them. We worked on a few words per day. After a few days of learning words individually, I put the Silent E words (both long and short vowel sounds) into sentences and had her read them. This last step really sealed the concept for her. Having the words included in sentences (for context) really helped her understand the concept and helped her remember awkward words as well. I hope this method helps you tackle Silent E with your little one! What are some other methods you use for teaching reading concepts? Comment below!